The ETX-BT is based on the latest Intel Atom E3800 series CPU, adopting the latest 22nm process technology with 3-D Tri-Gate transistors featuring significant improvements in computational performance and energy . . . 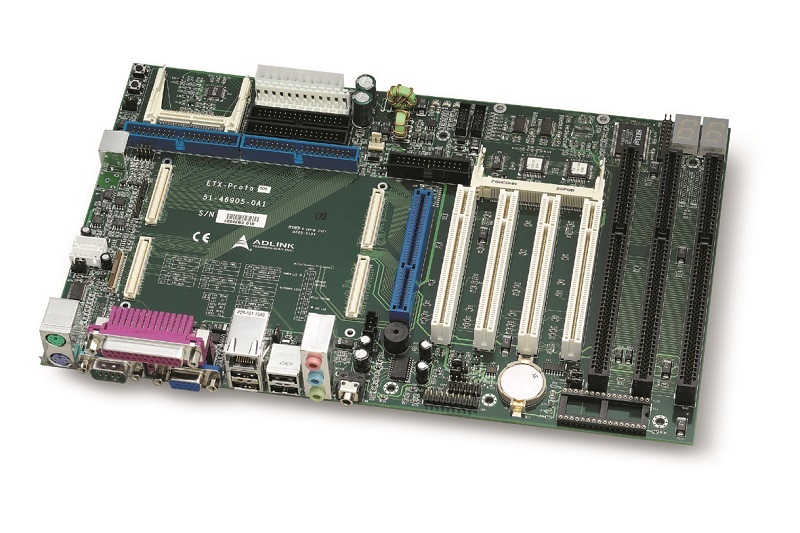 The ETX-Proto is an ETX Reference Carrier Board in standard ATX form factor. 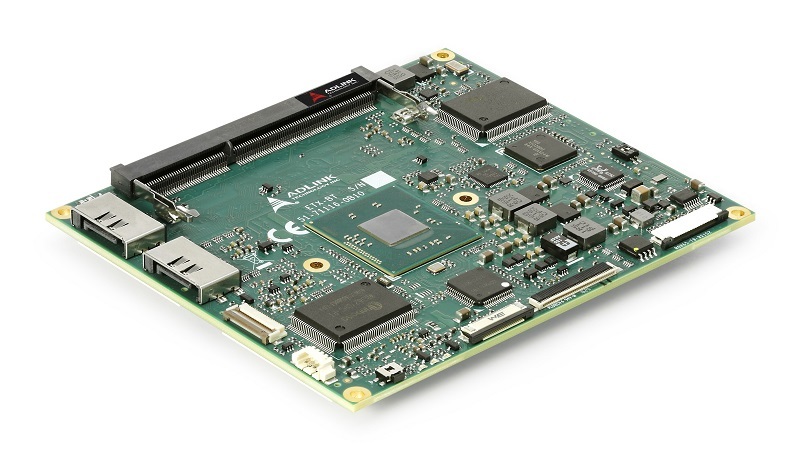 Together with the ETX module of your choice and off-the-shelf add-on cards, you can quickly emulate the . . .